K-pop group Momoland now has nine members, with the addition of Kim Tae-ha. “Kim Tae-ha will join Momoland, making it an eight member girl group,” said Doublekick Entertainment. The group will release a new album in April. 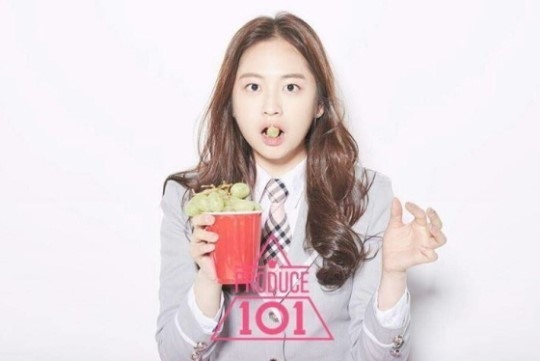 Kim appeared on Mnet’s survival audition program “Produce 101” as a trainee of Starship Entertainment. She caught the attention of viewers as a cousin of JYJ’s Junsu.